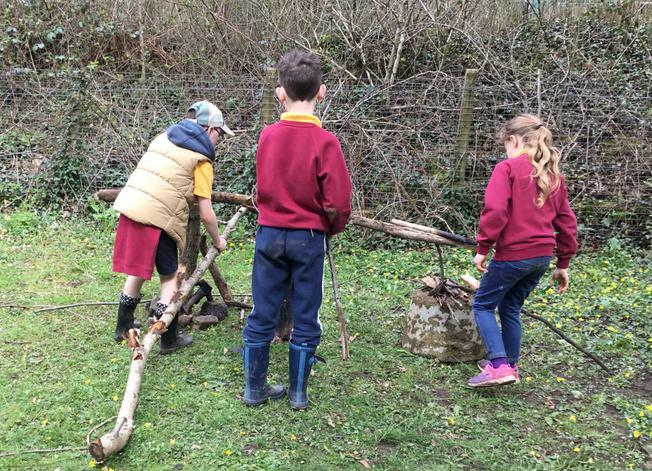 Years 3 and 4 had a great day out at Miskin Mill to kick off our new topic for Summer Term. 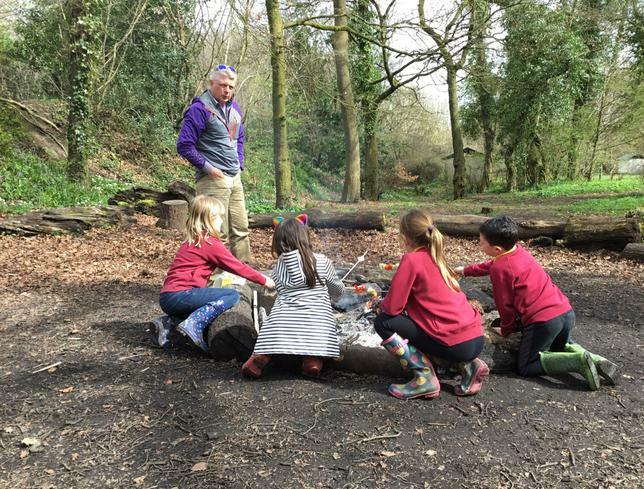 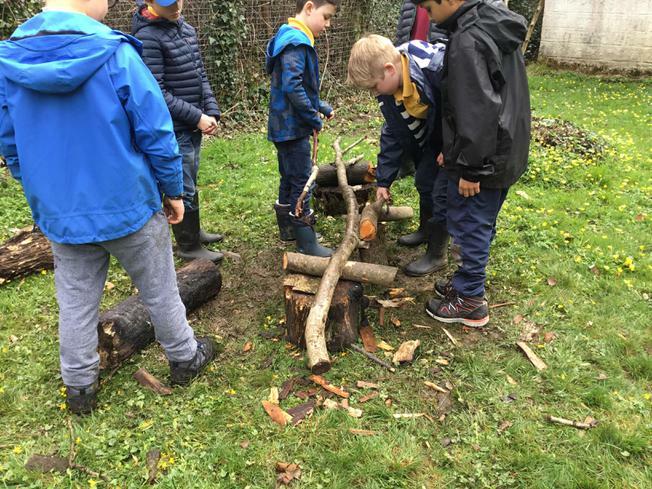 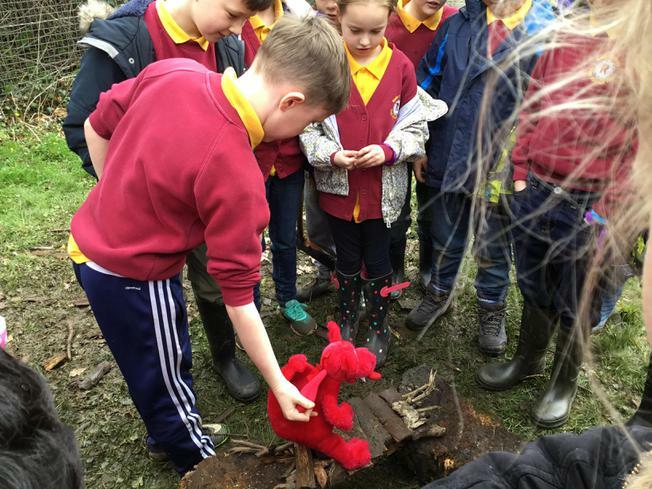 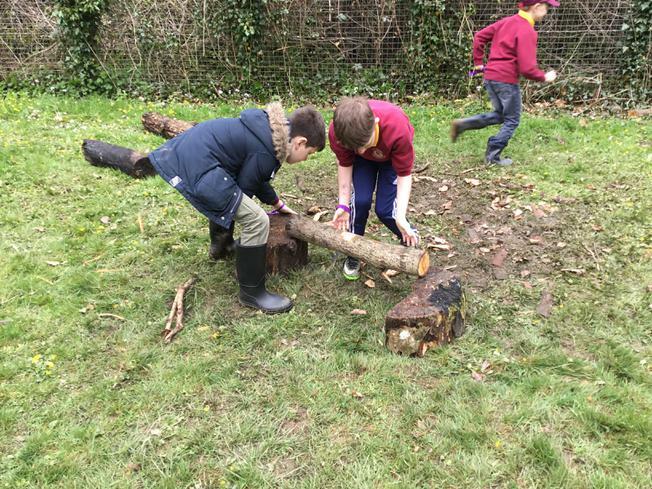 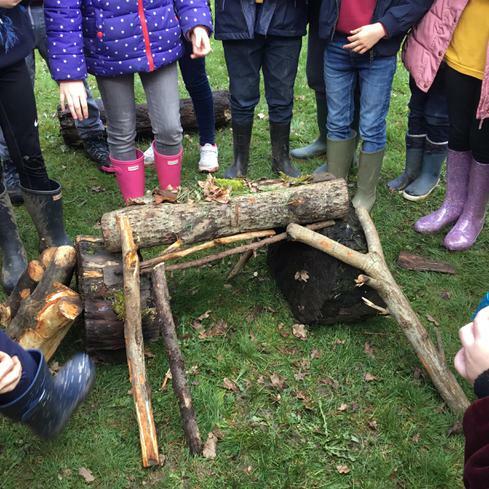 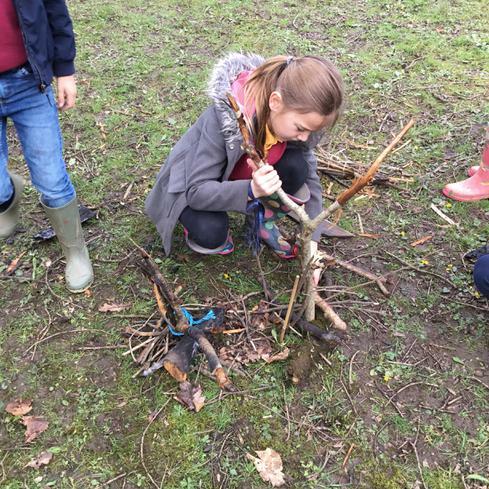 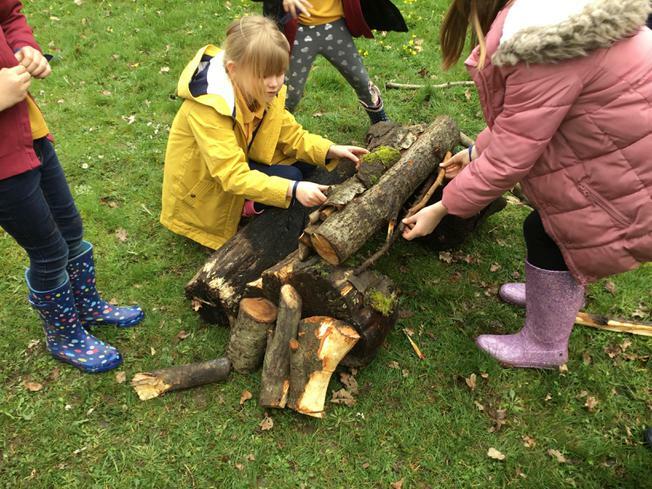 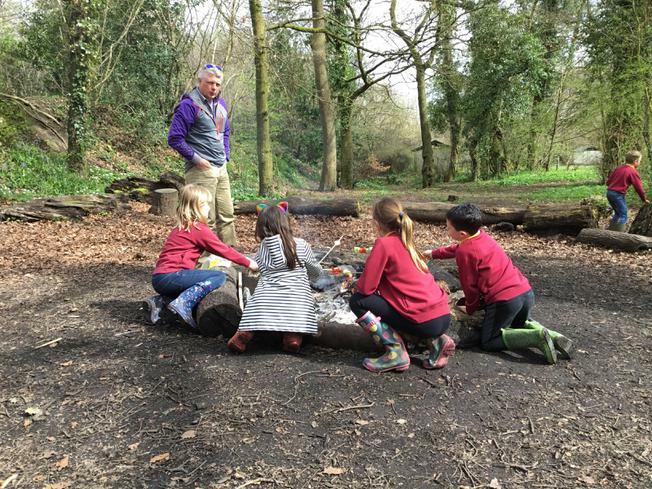 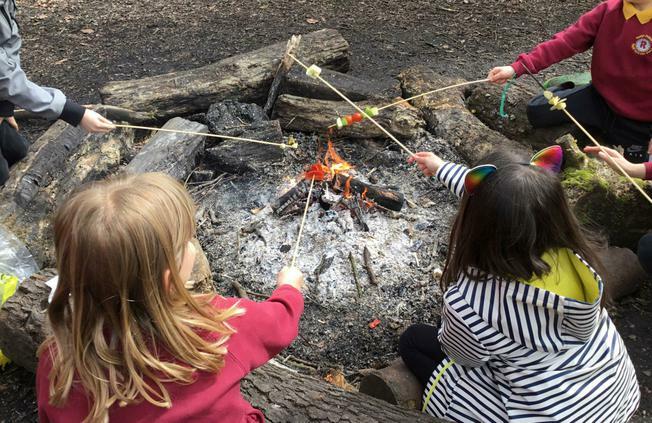 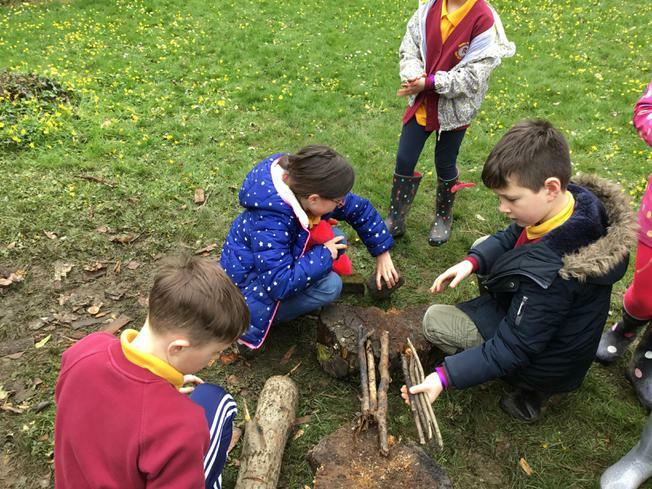 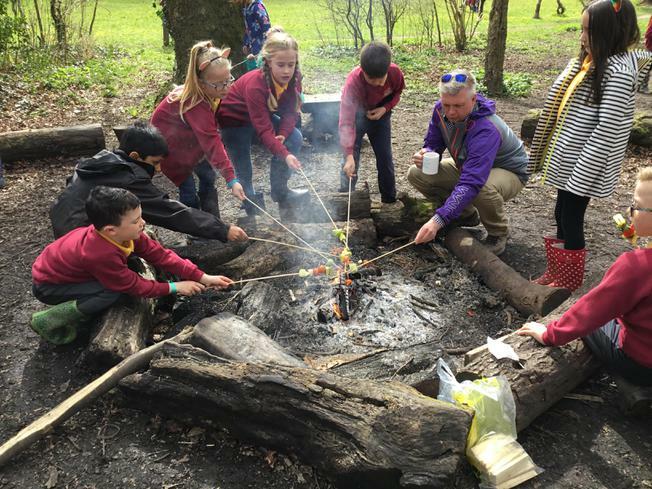 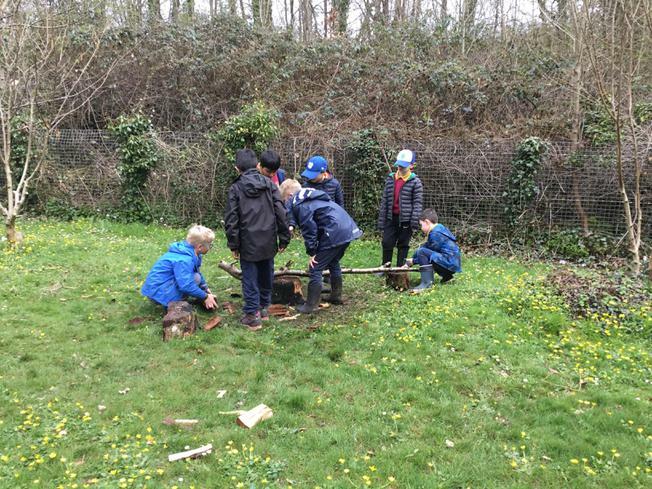 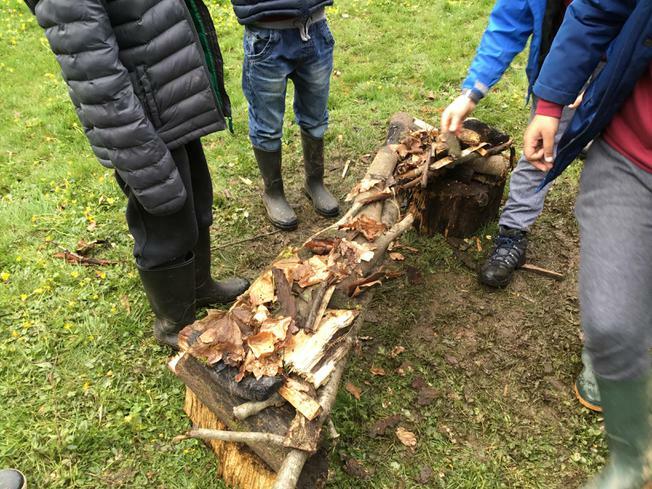 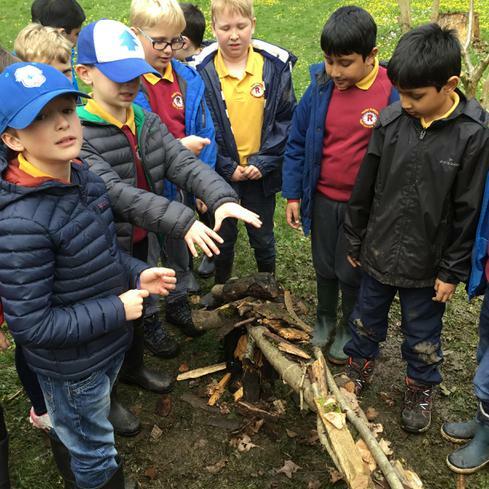 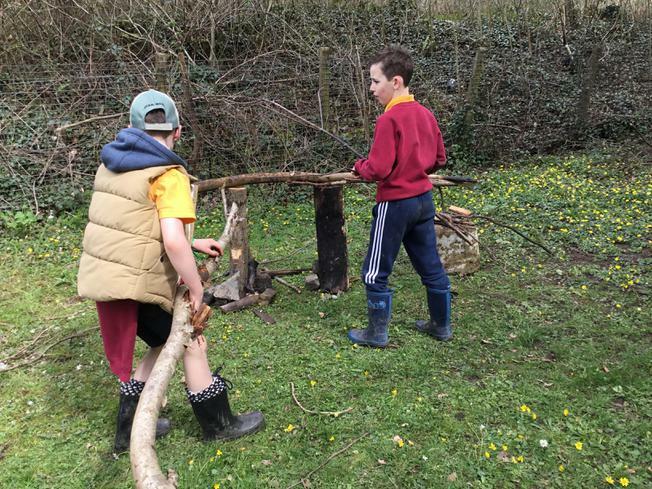 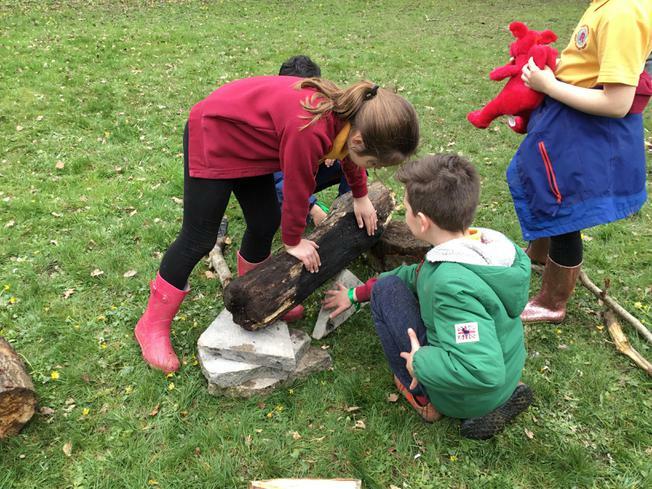 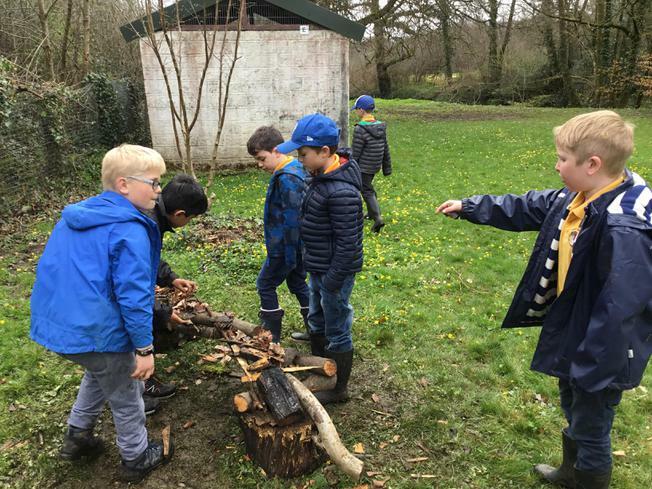 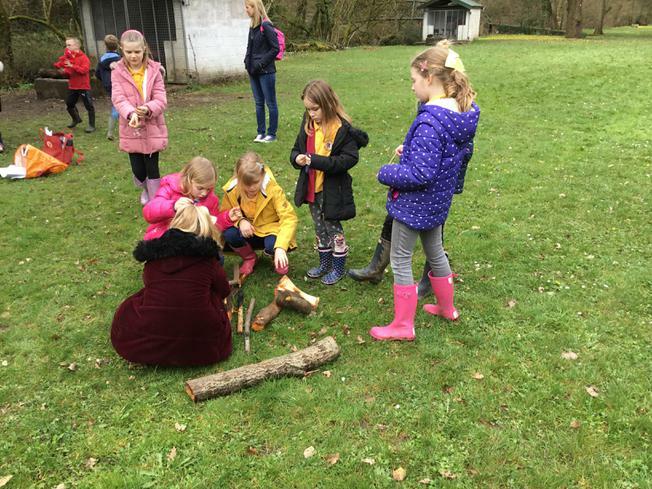 Some of the activities the children enjoyed were orienteering, cooking on the camp fire, bridge building, team building and games. 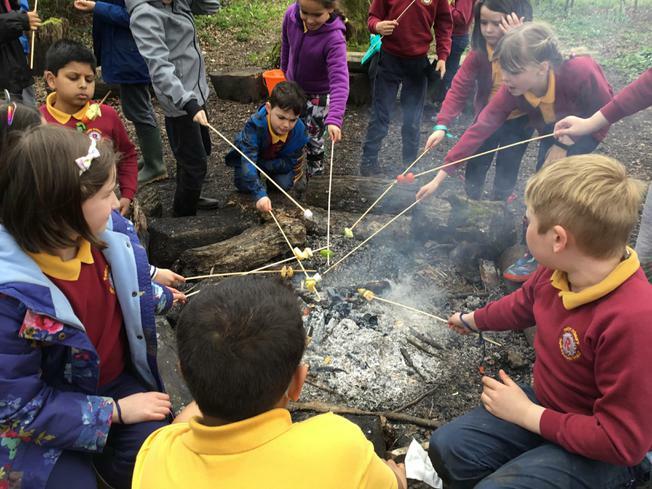 It was a fantastic way to start the term! 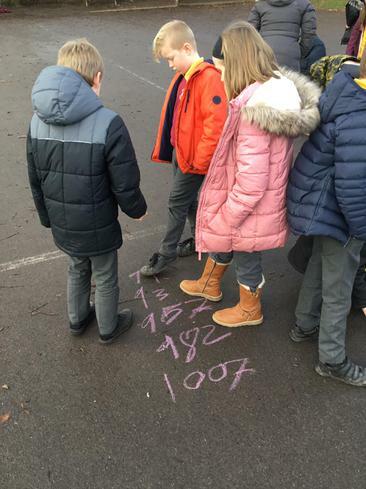 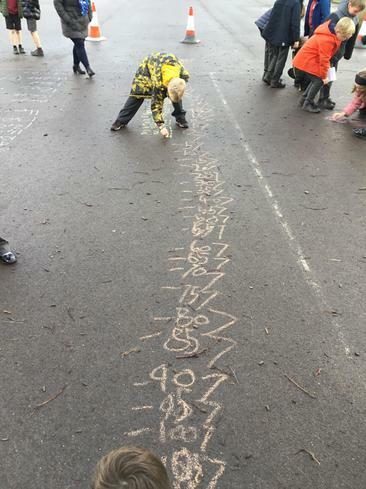 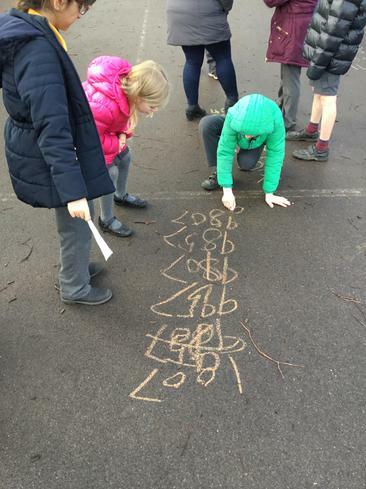 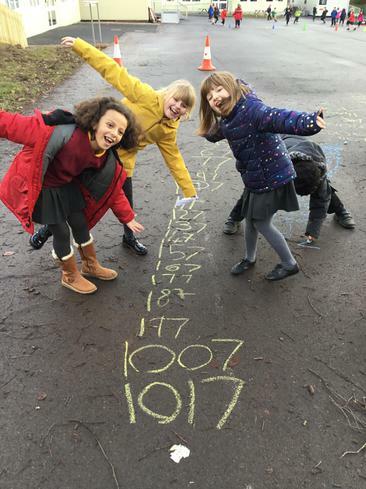 In numeracy we counted on and back to help us spot number patterns.